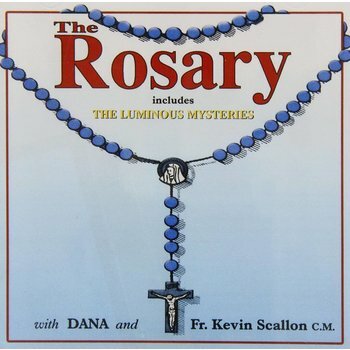 The Rosary includes The Luminous Mysteries with Dana and Fr. Kevin Scallon C.M. Fr. Kevin Scallon C.M. 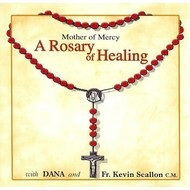 leads us in prayer and meditation and Dana, in song, captures the very essence of how to pray the Rosary. 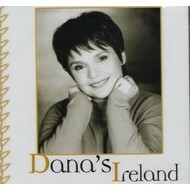 She sings, "Help us to know your Son, Jesus true God and true man." 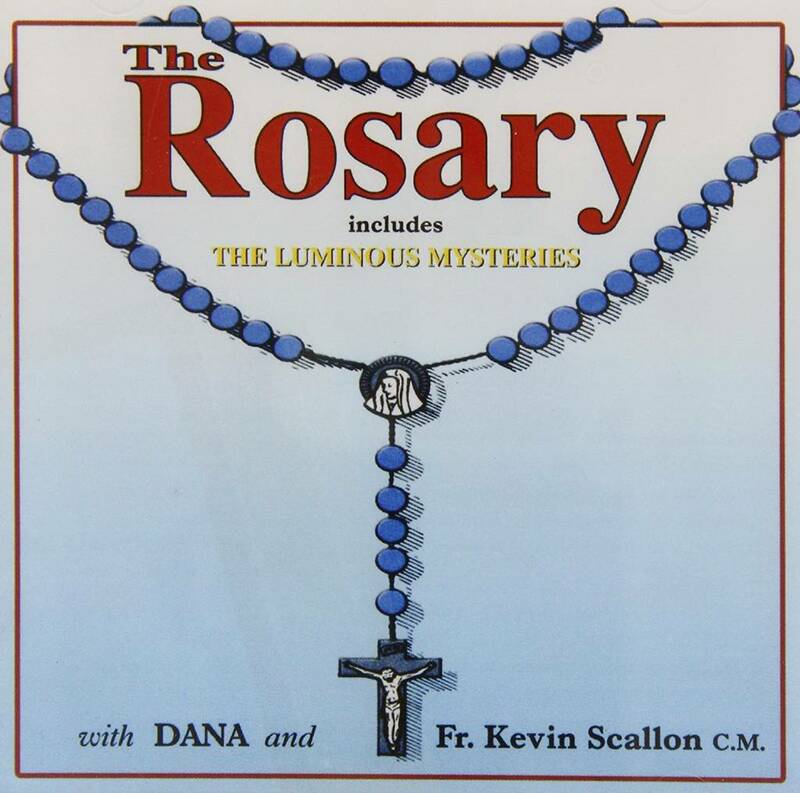 Pope John Paul II says that the Rosary is a powerful prayer for peace, for families and for contemplating the mysteries of Christ's life. The Pope encourages the addition of the "Mysteries of Light" - moments from Jesus' public ministry - to further underline the Rosary's focus on Christ.